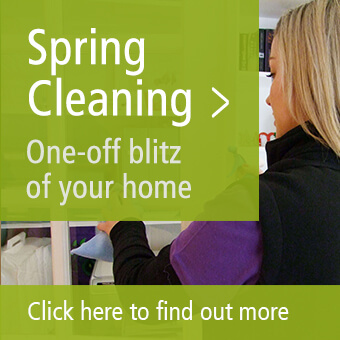 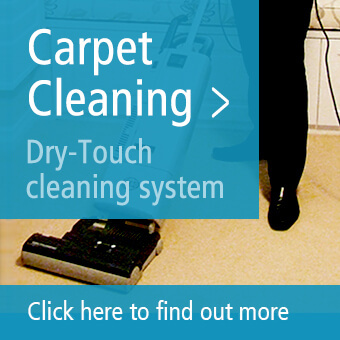 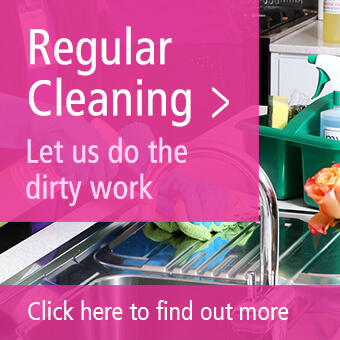 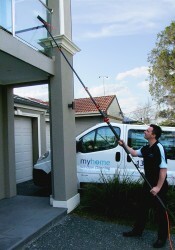 The Myhome Window Cleaning Team in Essendon, Melbourne can do just that for you. 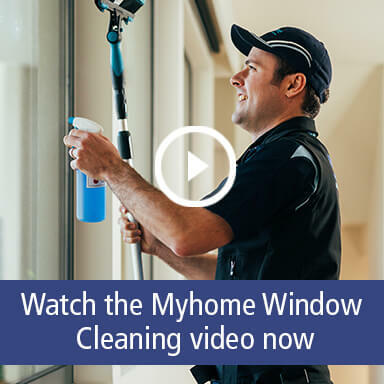 Our Window Cleaners in Essendon will take care of all your all your windows, doors, pool fencing; in fact – anything that is glass! 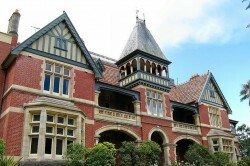 Inside or out!